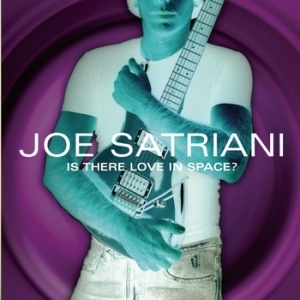 is the tenth studio album by instrumental rock guitarist Joe Satriani, released on April 13, 2004. The track "If I Could Fly" is now the base of a lawsuit between Joe Satriani and Coldplay. Joe Satriani is currently suing Coldplay for allegedly plagarising music from the song "If I Could Fly" for their song "Viva la Vida". As of June 2009, there has been no settlement.